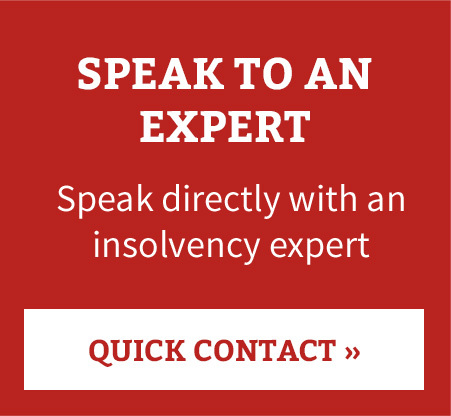 Having outstanding personal debts can often be a very difficult and high pressured situation for any individual. This, in addition to the stresses of everyday life can often make it seem like there is no clear resolution to your problems, and it can be difficult to know where to turn to for help. At Parker Andrews, we strive to offer an open ear and a helping hand – no problem is too big or too small. We are readily available for a confidential discussion about your options, both during and outside of office hours. Our highly experienced staff are always happy to help. You can contact our staff by telephone for an initial discussion, and we often travel for meetings with clients at locations convenient for them. All of our advice is free, so there is absolutely no charge for finding out what options are available to you. We will be happy to discuss how these procedures can be tailored to your circumstances. If there are any queries regarding which procedure may be best suited to your scenario, more detailed explanations and options can be provided on request – contact us today.